The morning workshops enabled participants to learn more about project implementation, administration and financial management of Erasmus+ projects. 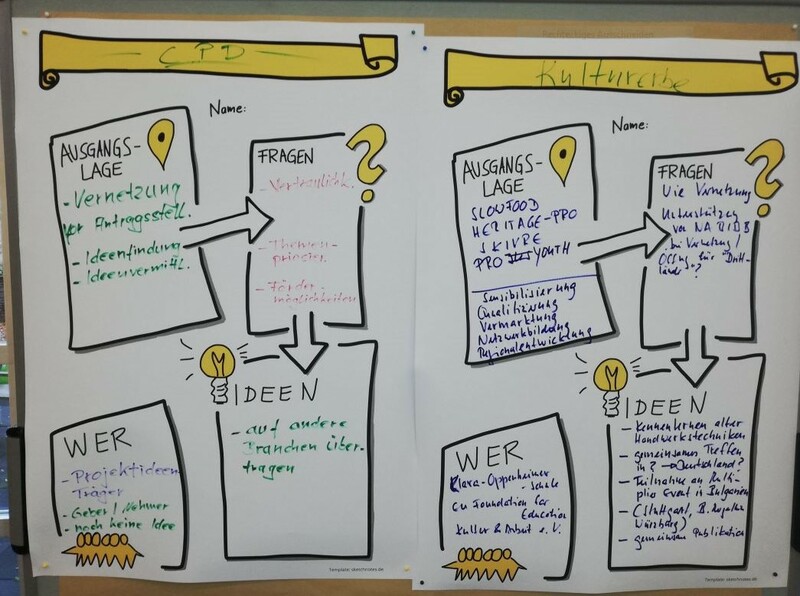 Then, a Barcamp was organised in the afternoon session to exchange ideas, with thematic sessions, such as cultural heritage projects, digitalisation projects or communication tools. 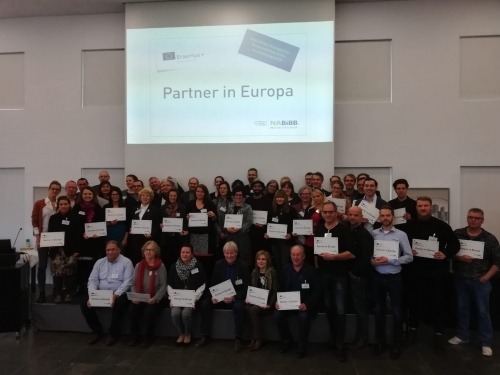 During the event, attendants received a “Partner in Europa” sign for their commitment in Erasmus+.